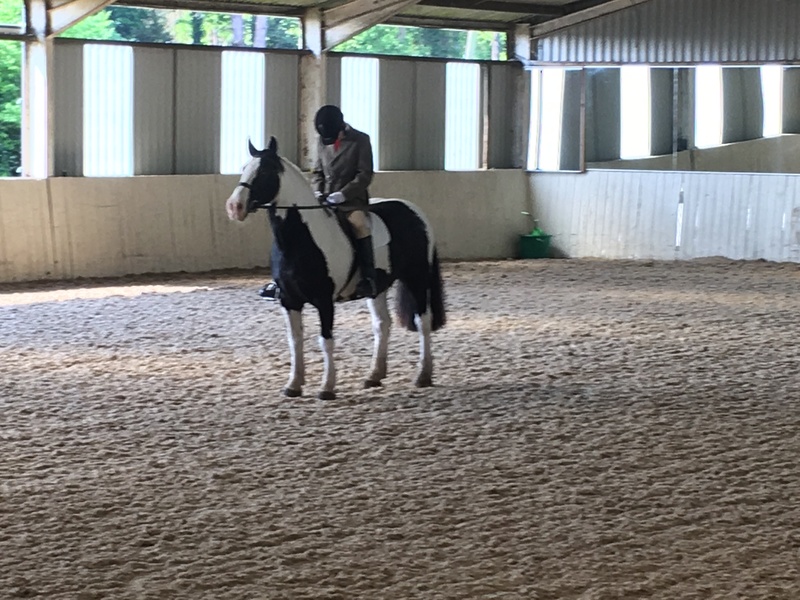 15th and 16th September 2018. 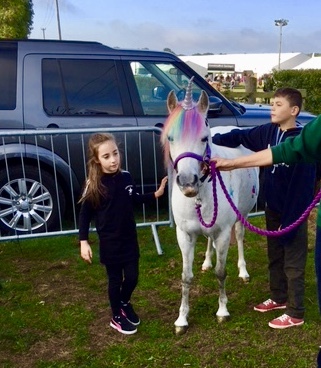 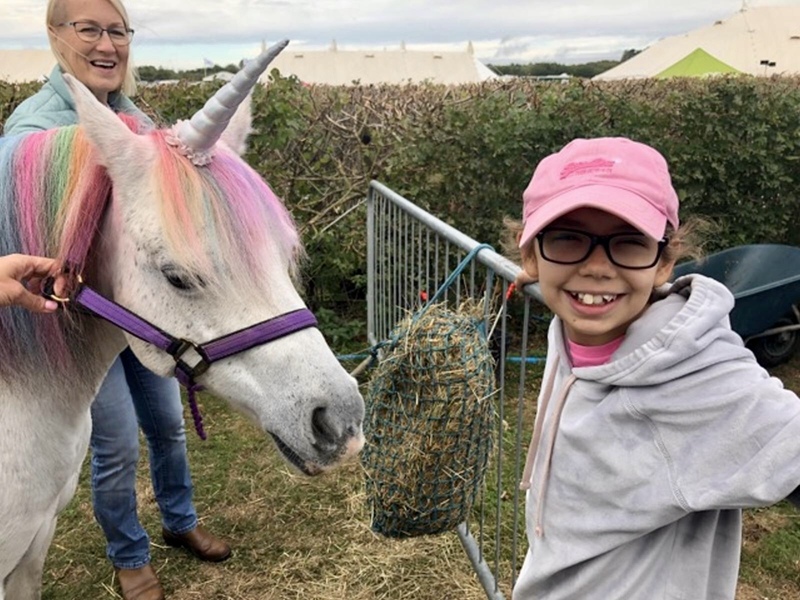 We were invited to take our lovely little Unicorn, Lily to the Show. 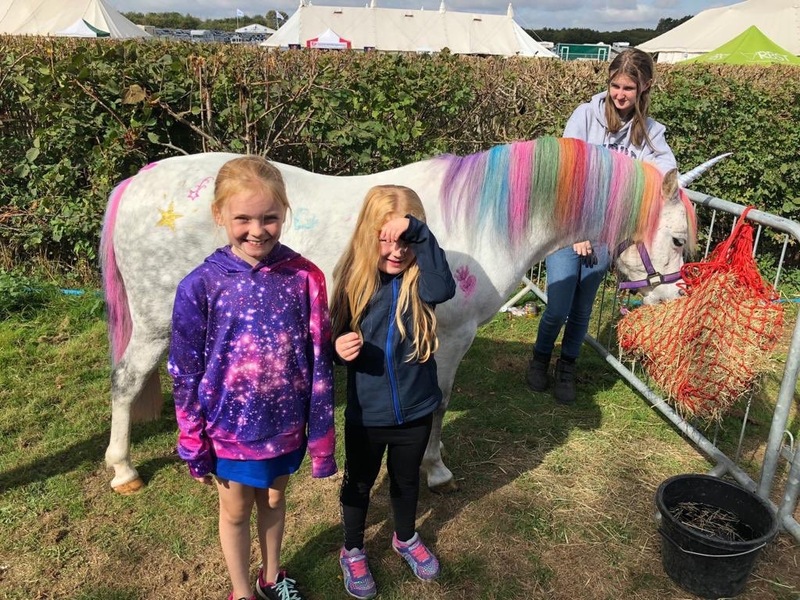 Lily had a fabulous time at the show making lots of new friends. 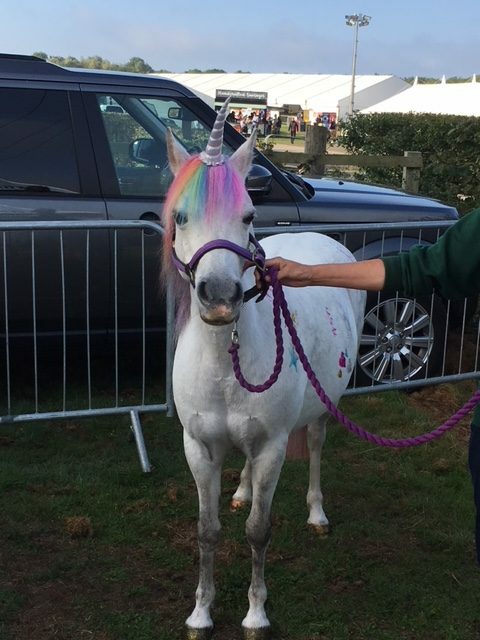 She was so popular, we think we may have to get her an agent to manage her appearances. 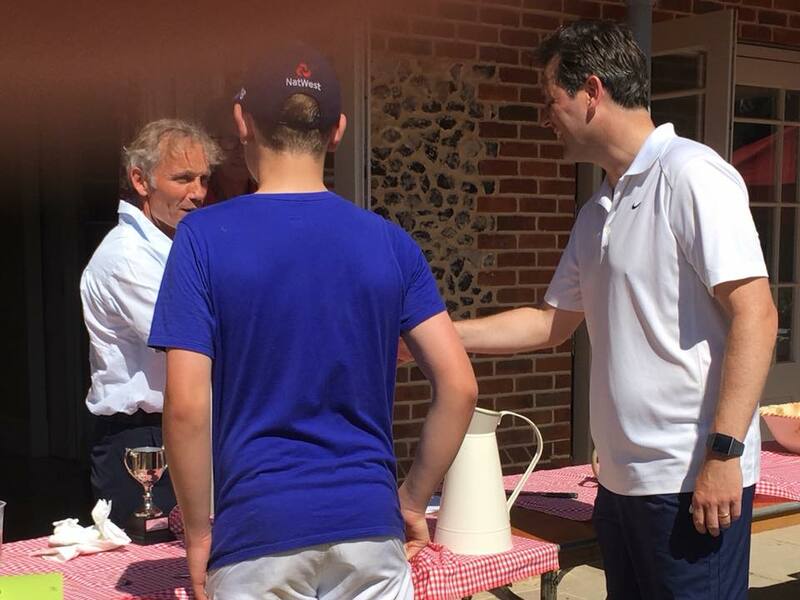 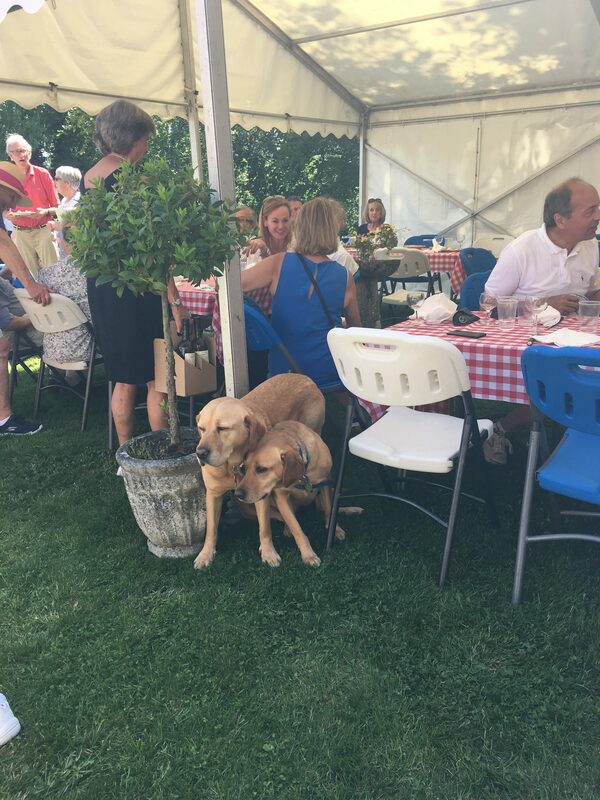 Tennis Tournament, June 2018. 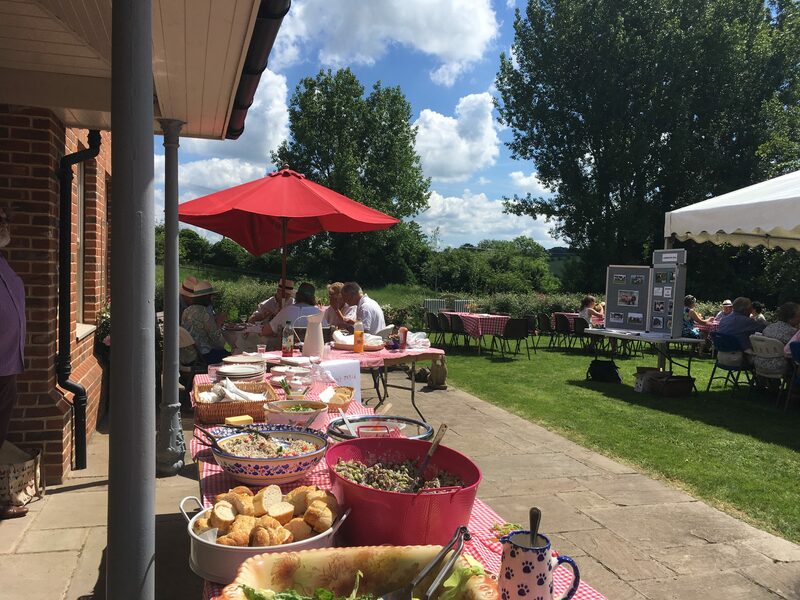 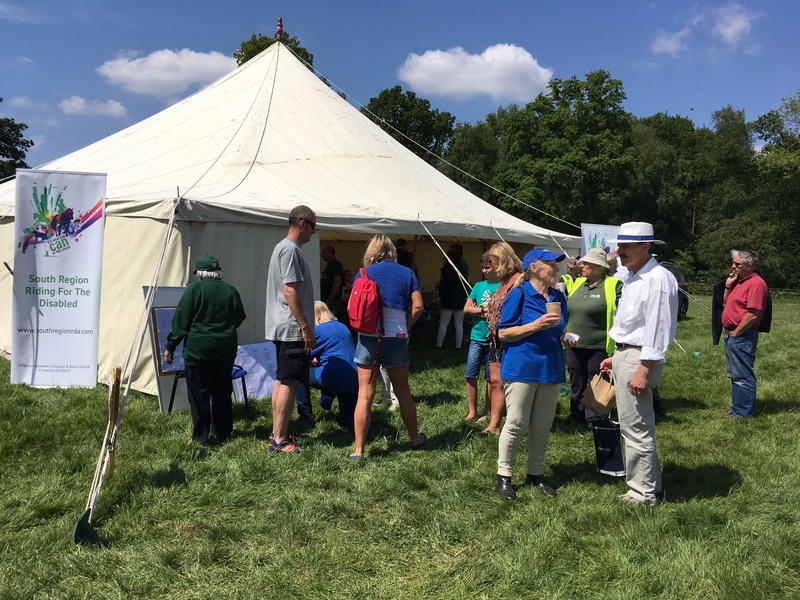 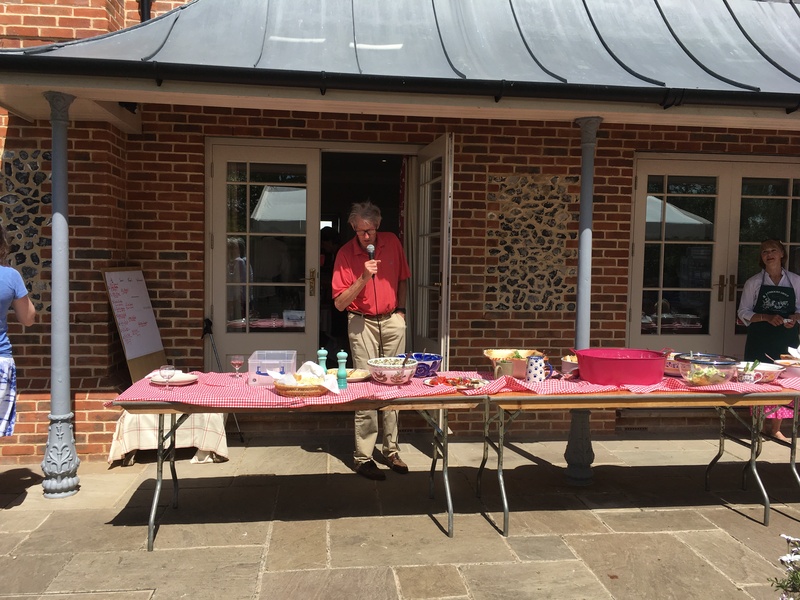 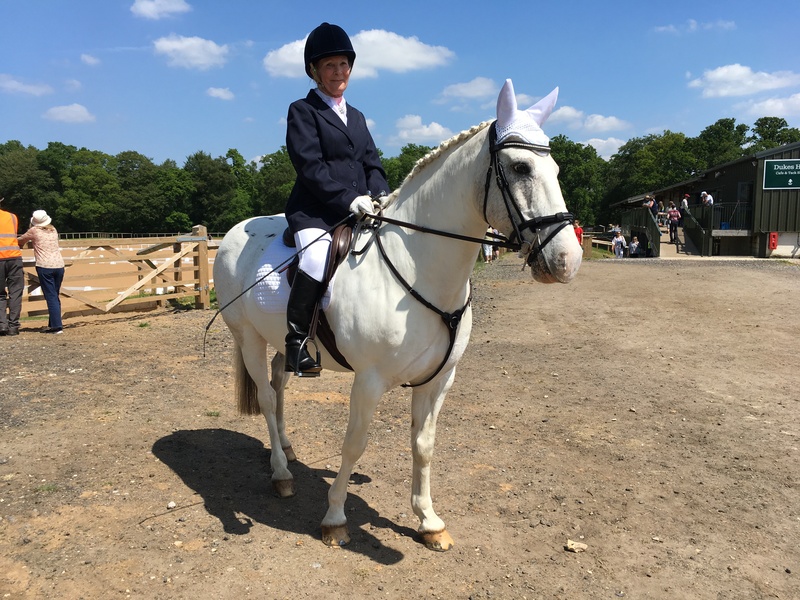 Organised by Mandy Weldon and Charlie James to raise funds for Lambourn RDA. 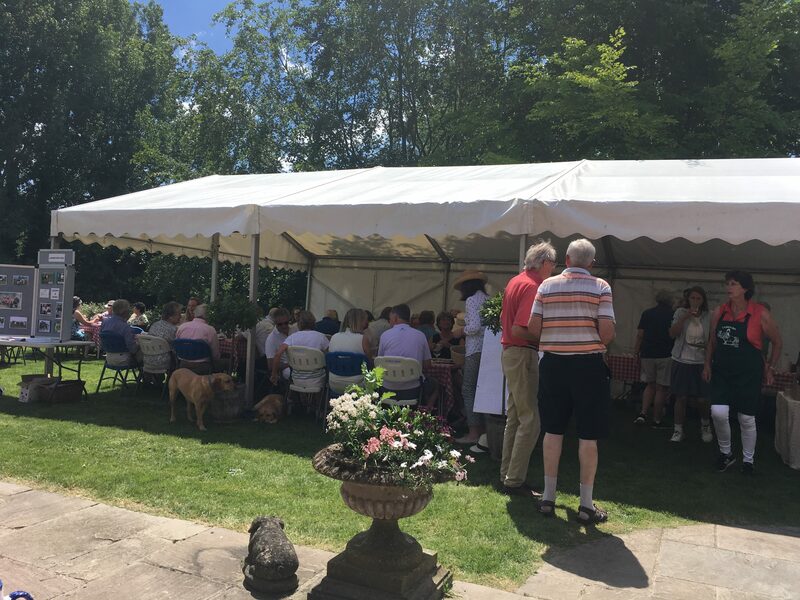 32 couples played in a knock out competition which culminated in a final between Ed and James Horsefield and Ed and Harriet James. 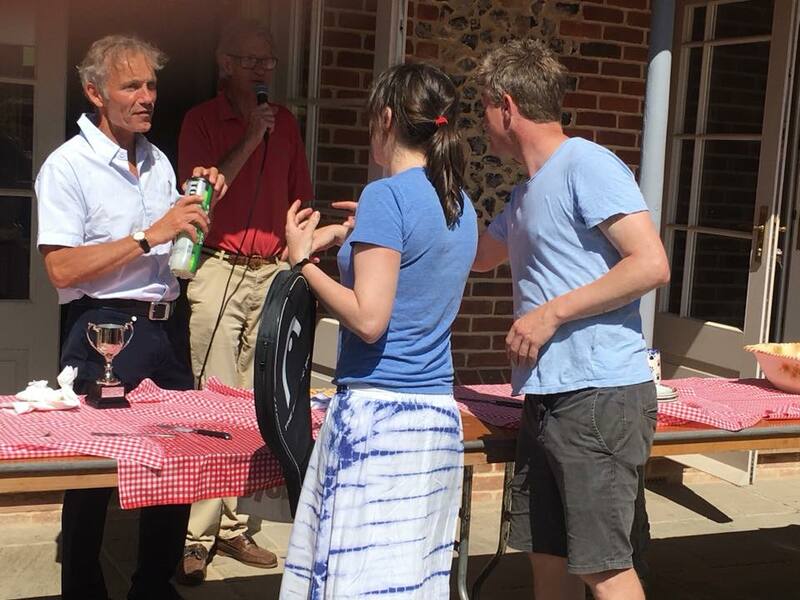 After a tightly fought match, the Horsefield pair were victorious and were presented with the trophy by John Francombe. 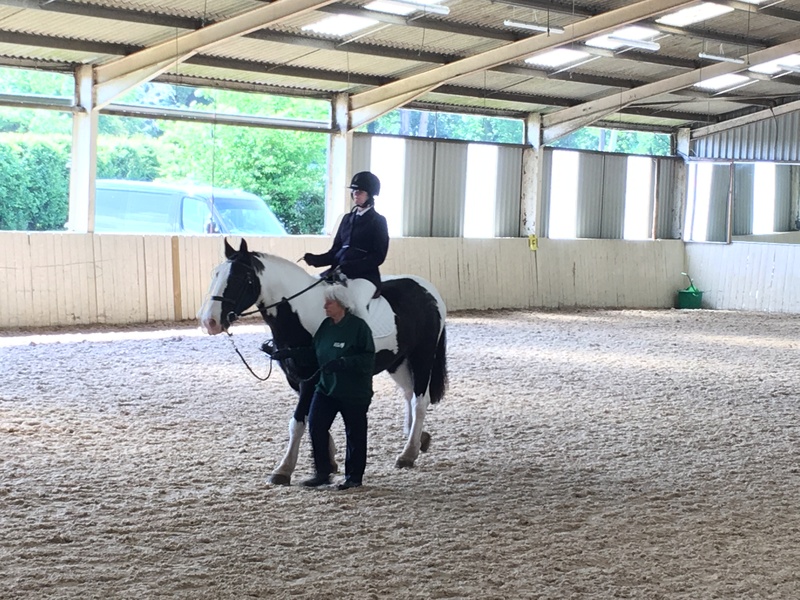 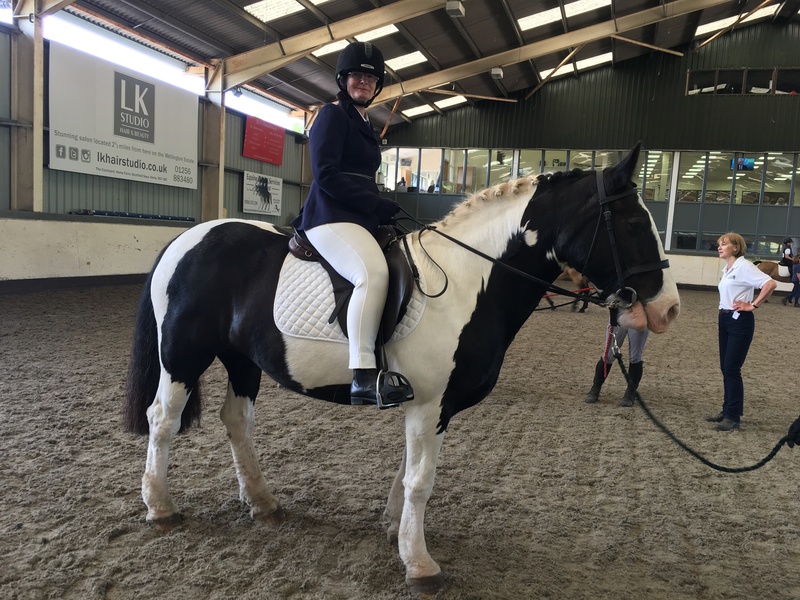 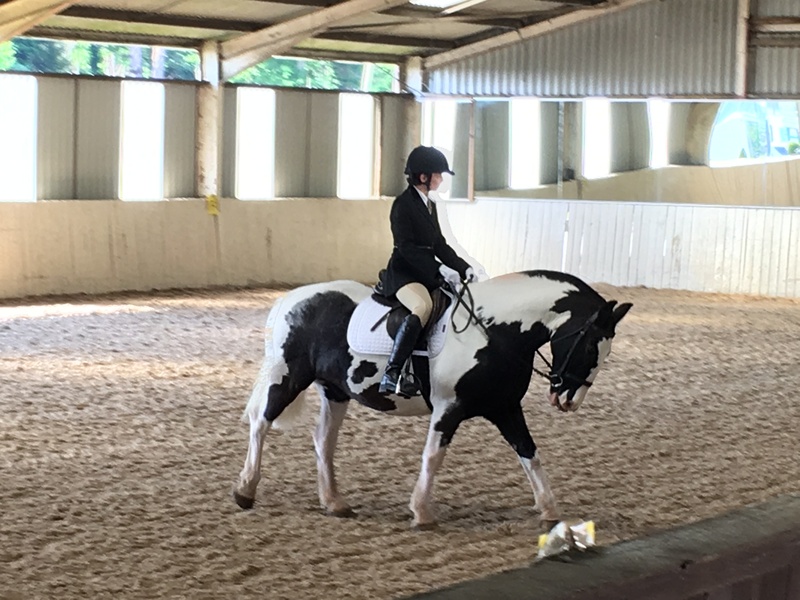 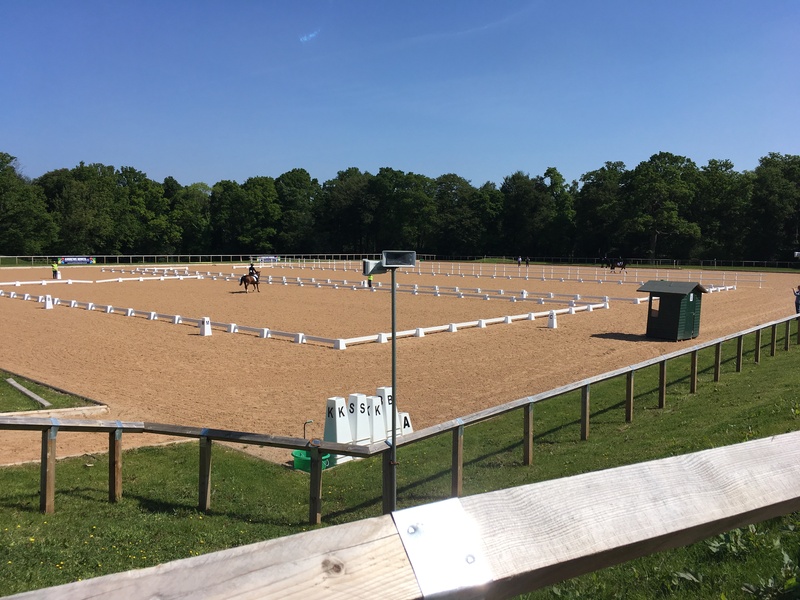 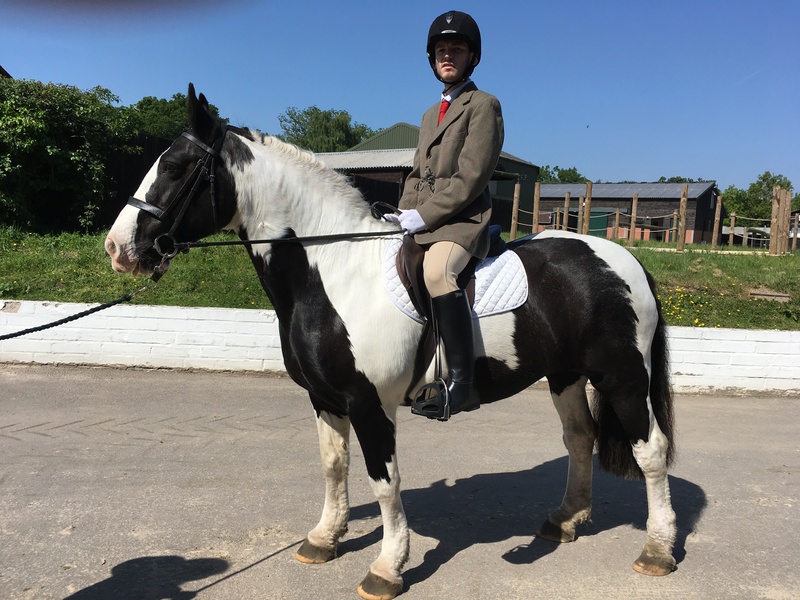 The South Region RDA Qualifier was held at Wellington Equestrian Centre on 20th May 2018. 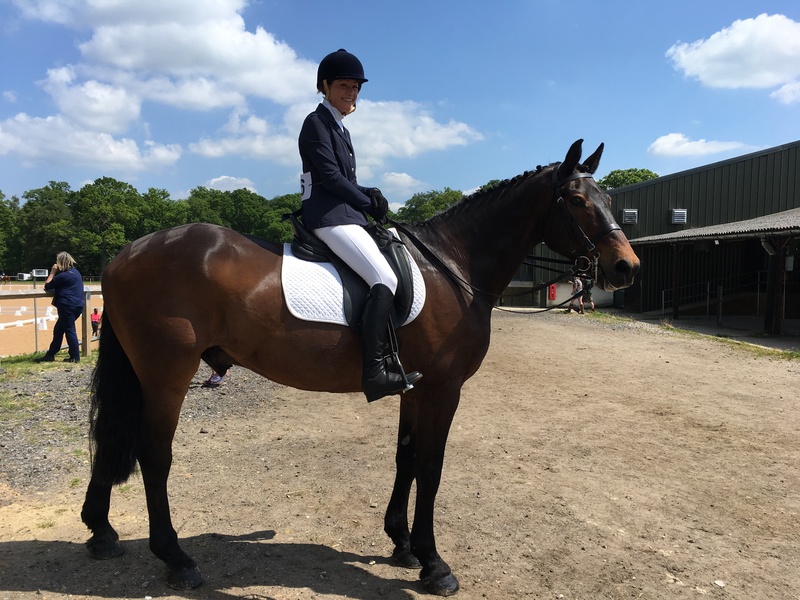 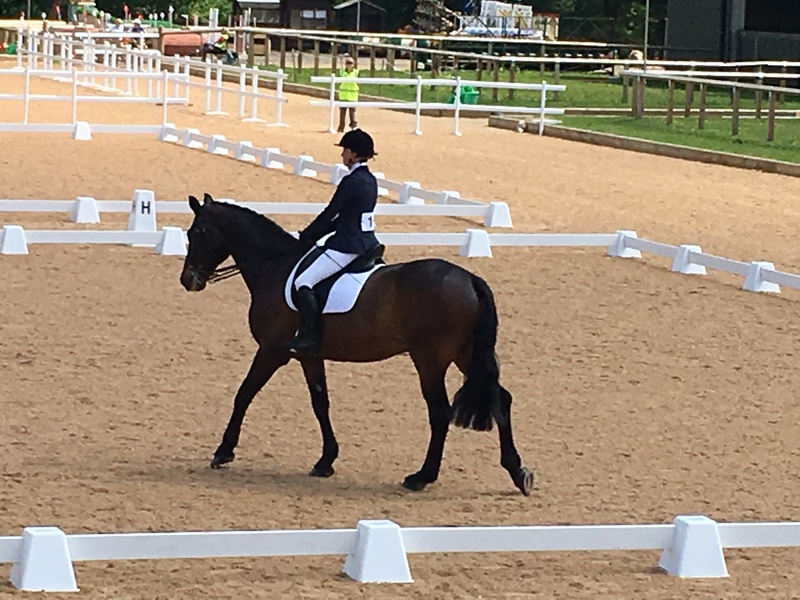 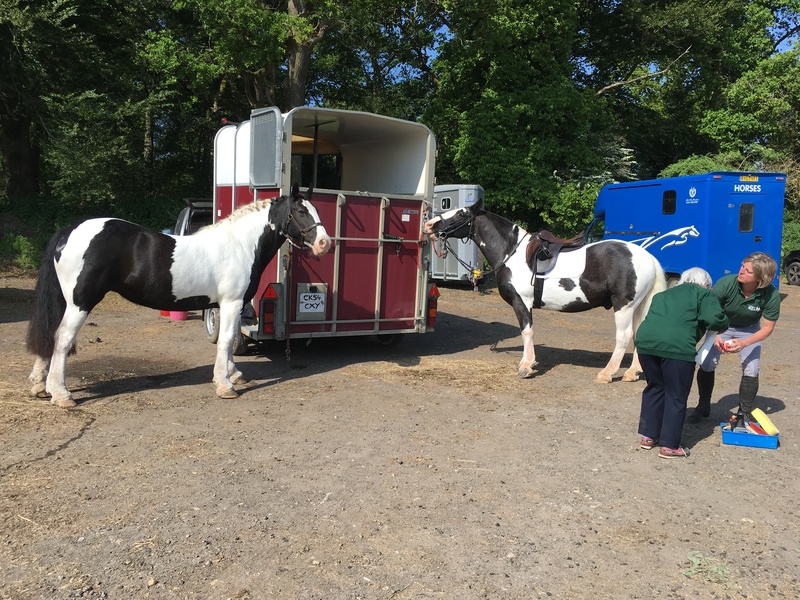 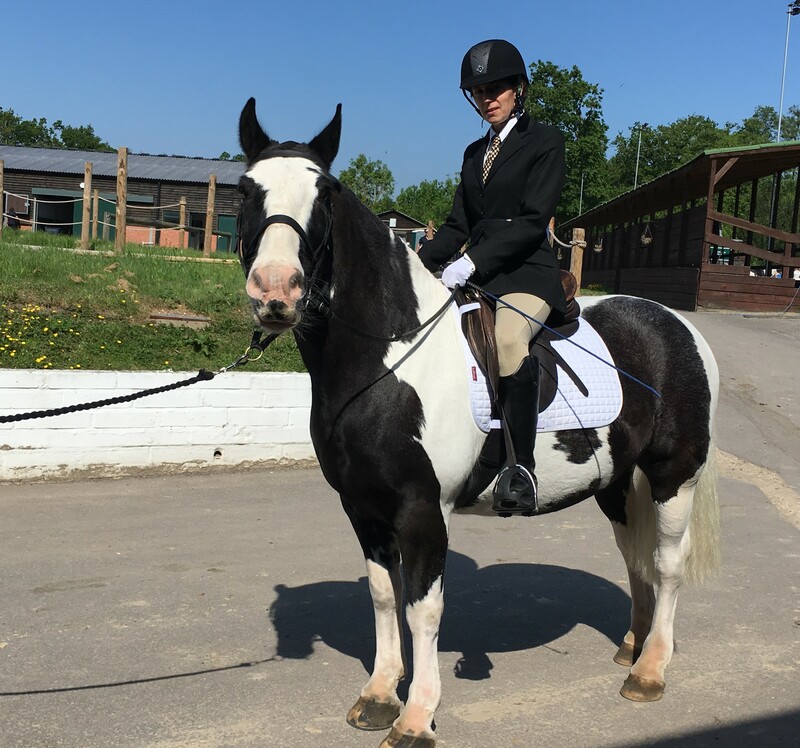 We took five riders to compete in dressage and we were delighted that four of our riders qualified for the National Championships at Hartpury on the 14th and 15th July. 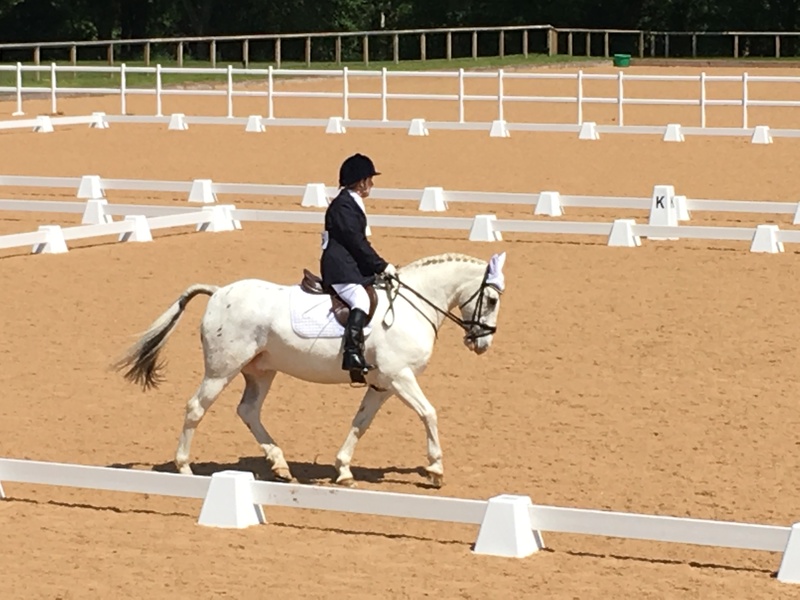 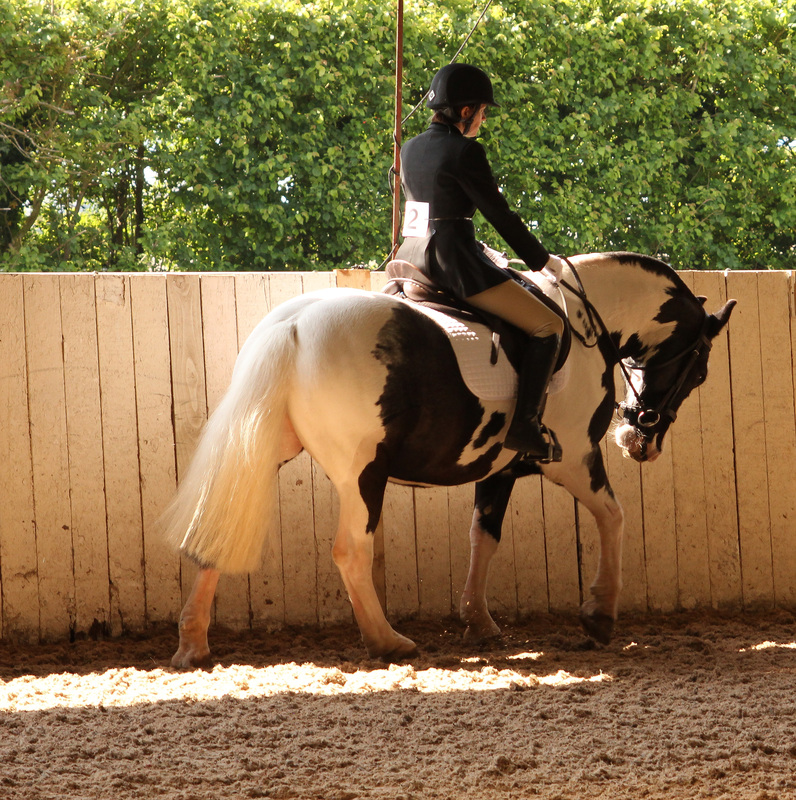 There was very stiff competition with a total of 46 competitors in the dressage section. 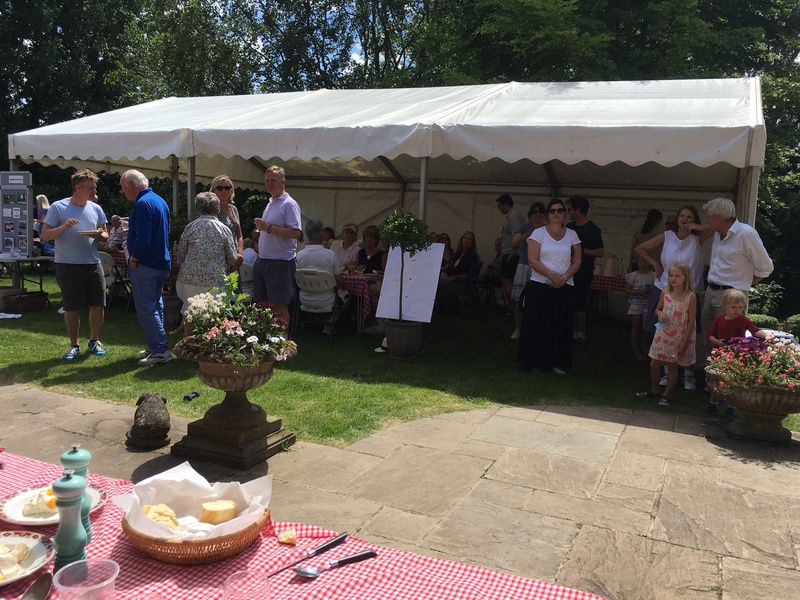 This is a tremendous achievement and now we all continue the hard work in preparation for July!